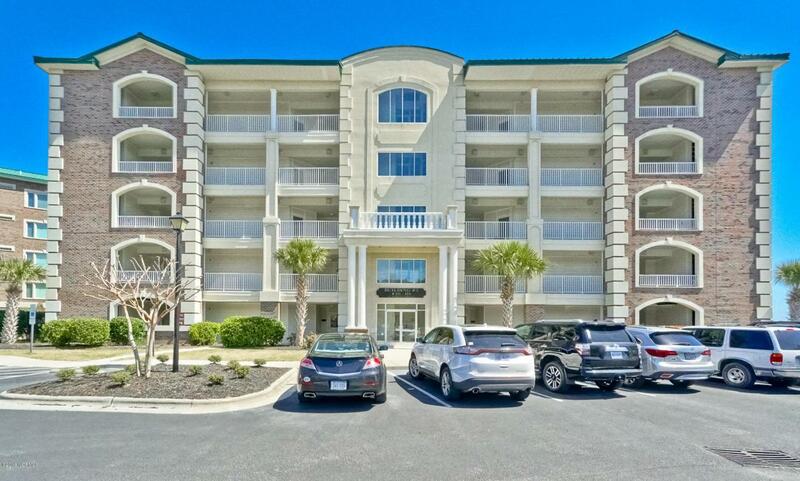 Luxurious 3BR/3BA 1st floor unit in much sought after waterfront community at The Regency. Gorgeous views of the ICW, marsh & ocean. 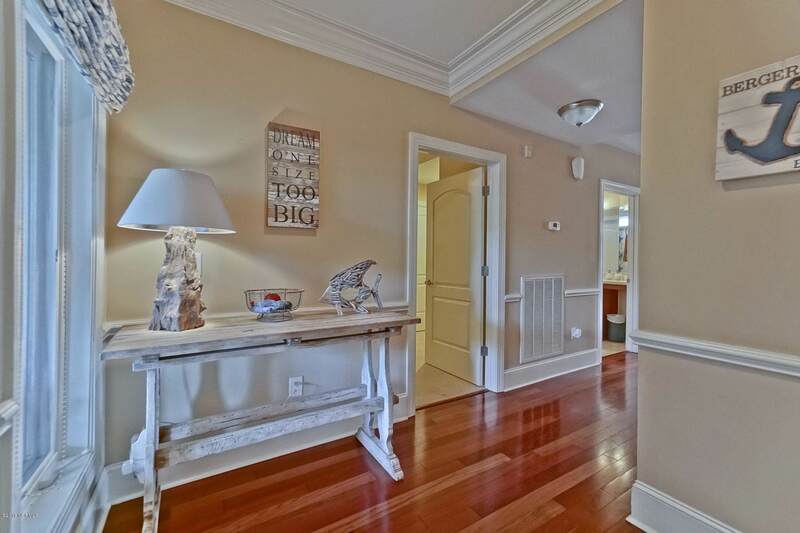 Unit features floor to ceiling doors, beautiful hardwood floors in living areas & master bedroom, gourmet kitchen with granite counters & top of the line appliances including a warming drawer & trash compactor. Spacious master suite includes bath with double vanities, tiled shower and large walk-in closet with built-ins. 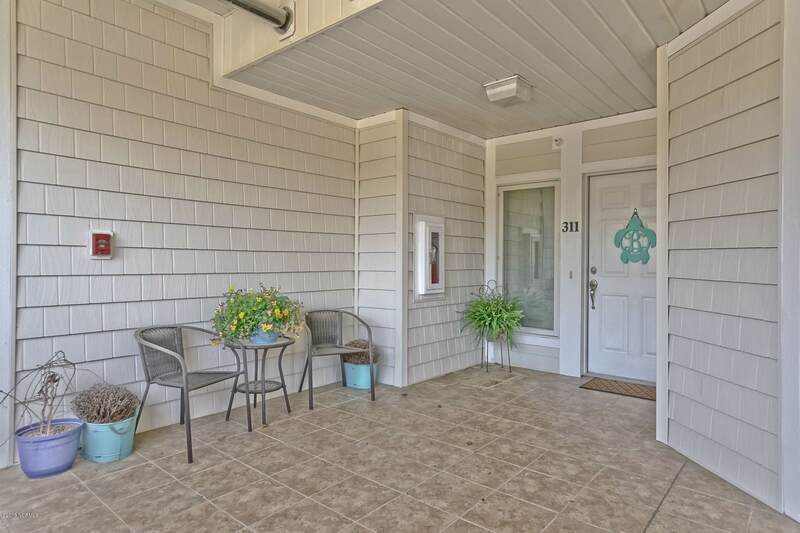 Large patio offers forever views & you can catch the sun rising & setting everyday! Amenities include elevators, well-appointed members' lounge, fitness & guest suite with bath. Enjoy outdoor living with the pool, spa & day dock with nine boat slips. 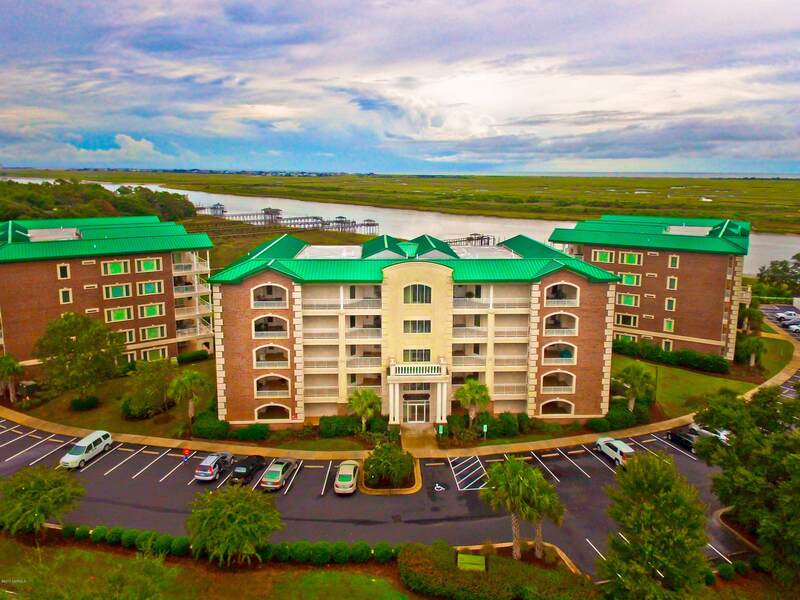 Life here is like being on a permanent vacation!Life in this waterfront community is like being on a permanent vacation! Always an excellent rental property!